This land located in Seymour, WI 54165 is currently for sale for $12,900. 919 S MAIN STREET is a – square foot land with – beds and – baths that has been on Estately for 280 days. This land is in the attendance area of Seymour High School. N of HWY 54 On HWY 55/Main Street, 2 blocks down on the left side of the road. 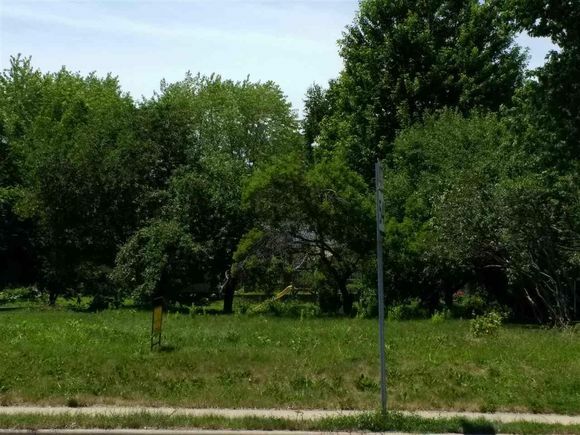 The details on 919 S MAIN STREET: This land located in Seymour, WI 54165 is currently for sale for $12,900. 919 S MAIN STREET is a – square foot land with – beds and – baths that has been on Estately for 280 days. This land is in the attendance area of Seymour High School.